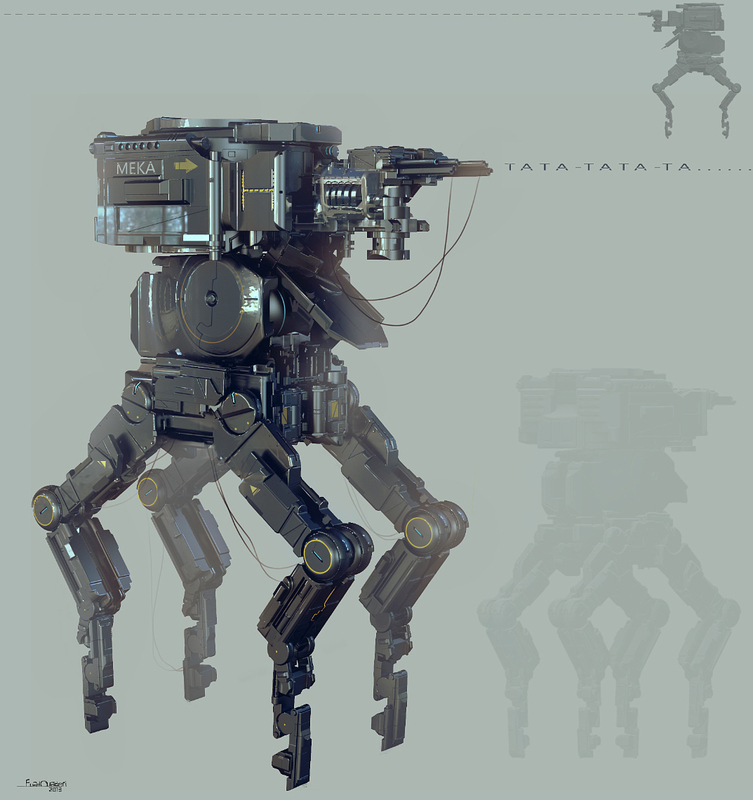 3D-Coat blog by Christoph Werner: Forum artwork by Fuad Ghaderi called "TATA-TATA-TA"
Forum artwork by Fuad Ghaderi called "TATA-TATA-TA"
Fuad Ghaderi has finished a really cool bot, based on voxels. Nice to see technical stuff made in 3D Coat. Some time ago I've published an interview with Fuad. You can read more about him here: Read interview.